On Saturday, Morning Prayer will be at 7:30 am. Midday Prayer will be at 12:00 pm and Evening Prayer will be at 5:00 pm. 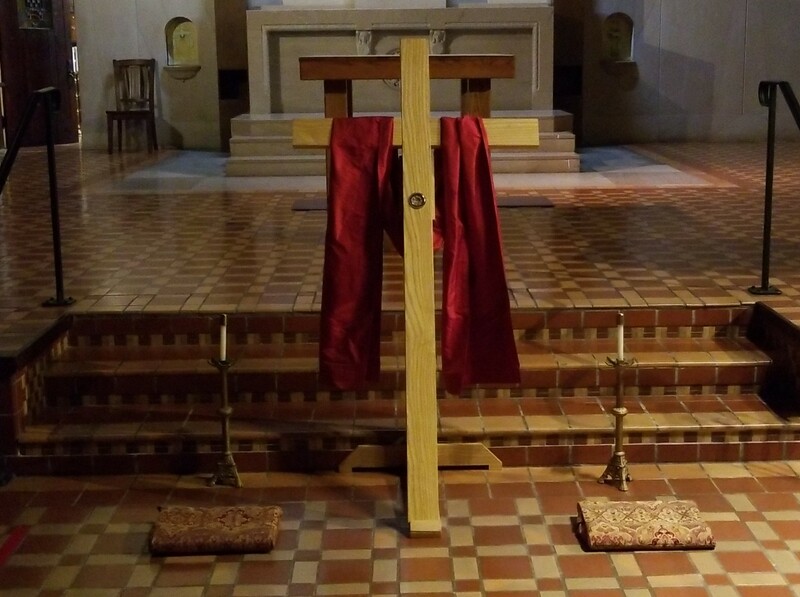 Mass for the Resurrection of the Lord, the Easter Vigil, will be celebrated at 8:30 pm, Saturday, March 31. 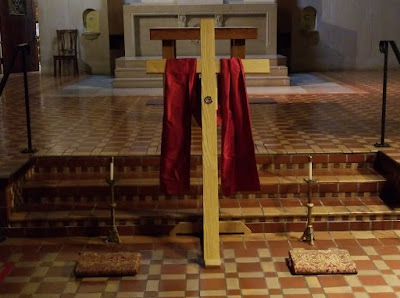 There will not be any Masses celebrated in the Abbey Church on Easter Sunday since the monks are celebrating the Easter Vigil Mass on Holy Saturday.